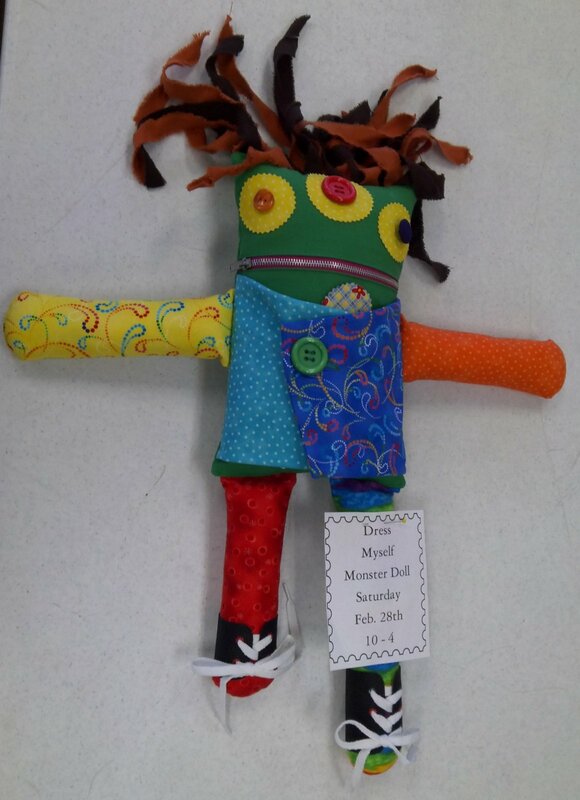 Teach your child or grandchild how to lace, tie, button, zip, snap and buckle with this whimsical doll for boy or girl. Ideal for using fat quarters and combining bright colors. You’ll learn so many machine techniques and use a variety of accessory tools as you have fun constructing your monster.